Indicus Foundation is a highly regarded change-maker. It was set up in 2011 and builds on the heritage of Indicus Analytics known globally as India’s premier research and analytics firm. The foundation seeks to catalyse change towards a more inclusive and sustainable world. It does so buy building common spaces of well-informed dialogue. The foundation conducts a range of activities through a three-pronged approach of better monitoring, greater knowledge and improved awareness. This is done through newsletters, workshops, analytical reports, and different forms of digital and monitoring technologies. The foundation is currently headed by Dr Laveesh Bhandari and brings together highly respected academics, policymakers, thought-leaders and managers through its deep global networks. Dr. Desai is arguably India’s most reverent economist. 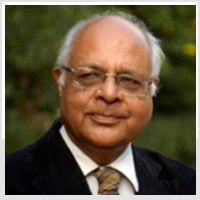 His empirical work and expertise spans all sectors and domains of the Indian economy. 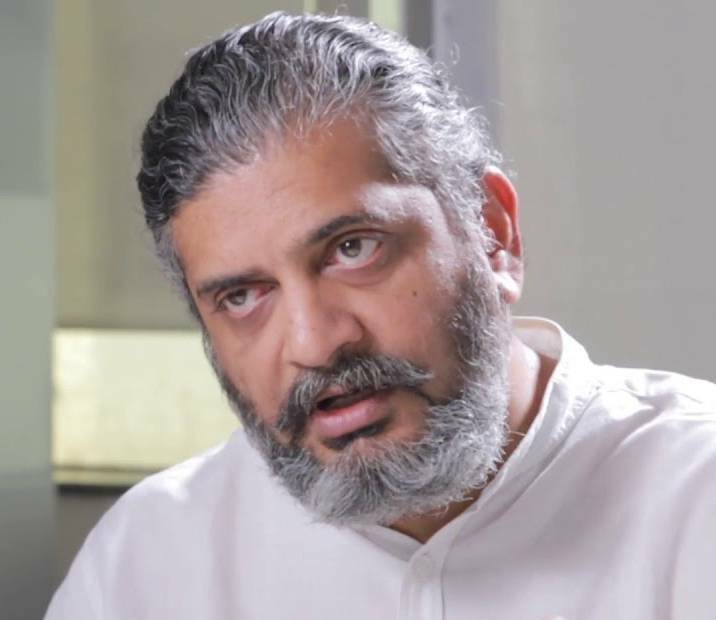 Currently he is the Consultant Editor of The Telegraph, and a columnist in Businessworld. He served as the Chief Consultant in the Finance Ministry from 1991 to 1993, and helped design the early economic reforms in India. Earlier, he worked as an economist in National Council of Applied Economic Research (NCAER) in Delhi where he carried out policy-oriented industrial studies, especially studies on technology development and transfer. 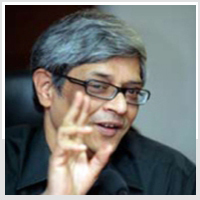 Professor Debroy, is among India’s foremost public policy experts with a rich research output. 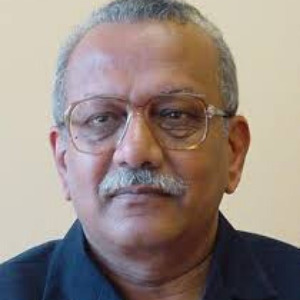 He has advised Indicus on a range of studies pertaining to state level performance as well as industry analysis.Currently, Chairman of the Prime Ministers Economic Advisory council, he has been member of the NitiAyog, Research Professor at the Centre for Policy Research, New Delhi, Director of the Rajiv Gandhi Institute for Contemporary Studies, Consultant to the Department of Economic Affairs of Finance Ministry, Secretary General of PHD Chamber of Commerce and Industry and Director of the project LARGE (Legal Adjustments and Reforms for Globalising the Economy). 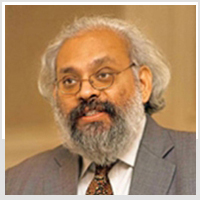 Dr.Gokarn is among India’s foremost macro-economists. He is currently Executive Director at the IMF. He was the Director of Research at Brookings India. He has been Deputy Governor, Reserve Bank of India, and has worked as the Chief Economist of CRISIL, and Chief Economist in Asia-Pacific for Standard & Poor’s. He has also worked at the Indira Gandhi Institute of Development Research in Mumbai and the National Council of Applied Economic Research in New Delhi, where he was the Chief Economist. Sumita is a financial and macro-economist. She works extensively on financial inclusion as well as tracking the Indian economy. Sumita has an MPhil in Economics of Developing Countries from the University of Cambridge and a Ph.D. in Economics from the University of Pune. 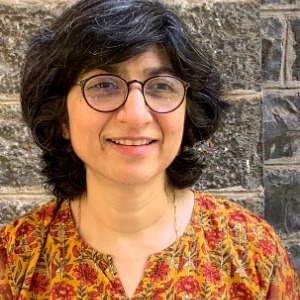 She has worked at various reputed institutions such as Gokhale Institute of Politics and Economics, National Insurance Academy, and the Department of Economics, University of Pune. Dr Nitin Desai is a distinguished economist and sustainable development advocate. Currently, he is the Chairman of the Governing Council at The Energy and Resource Institute (TERI). Dr Desai was a part of the Planning Commission (1973-88) and served as the Chief Economic Advisor and Secretary in the Ministry of Finance (1988-90). He was also the Senior Economic Advisor for the World Commission on Environment and Development (the Brundtland Commission). He was the Under-Secretary General for Economic and Social Affairs in the UN. He oversaw the creation of the Commission on Sustainable Development in the UN, and was the first Under Secretary General for Policy Coordination and Sustainable Development.